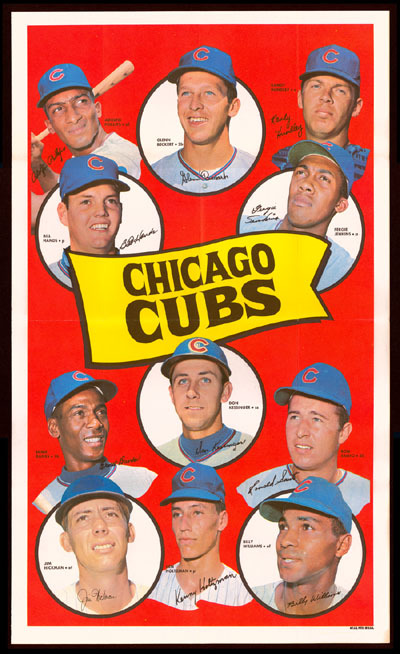 If the 1969 Cubs won the World Series, they would have been the most beloved champ of all time. Which other teams would have been the most embraced by their fans? The 1971 Giants? 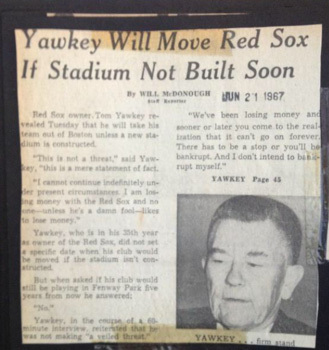 The 1978 Red Sox? I think of that and give much respect to my former boss, Bonnie Hunt, and her wonderful mom Alice on today’s episode of The Sully Baseball Daily Podcast. Here is the video of Bonnie and Alice singing with Ernie Banks. mom ernie sing, from alice on Vimeo. 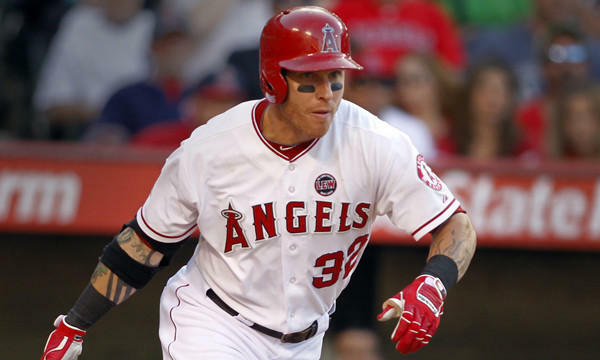 What the Hell are the Angels going to do with Josh Hamilton? And why is his wife appearing on a reality show? That and an I told you so moment on The Sully Baseball Daily Podcast. 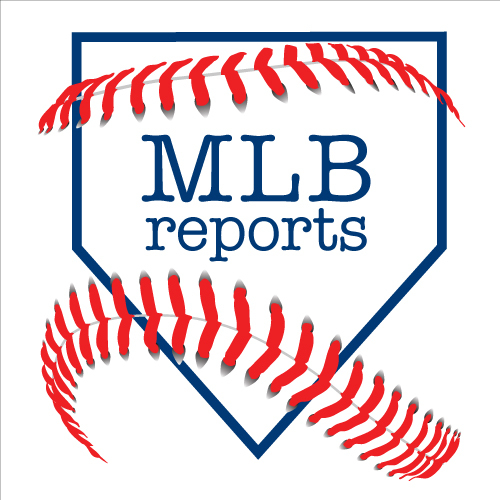 Read my 2012 Bleacher Report post by clicking HERE. Tags: @sullybaseball on twitter, albert pujols, carl crawford, josh hamilton, los angeles angels of anaheim, Paul Francis Sullivan, Sully Baseball, Sully baseball daily podcast, terrible contract. With family leaving in New Jersey about a $5 public transit move away, I will be visiting CBP for another 30 games to help keep costs down for the whole year trip. In addition to this park being cool – it also has doubleheader chances with both New York teams and Baltimore?Washington. It is a good place to set up shop on the Eastern Seaboard. I will see 40 games at CBP this season. What a rollercoaster of a month it has been. I may crumbled out of the gate before I even begin my year long baseball park journey. Of course I am kidding there.. But there have been several ups and downs. A great schedule for the most part. 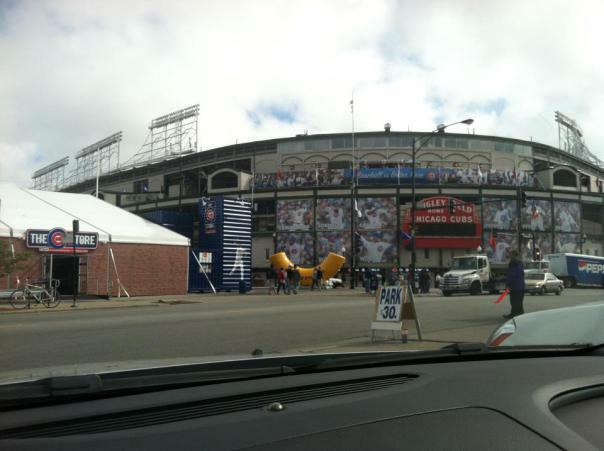 I have worked out several kinks, bought plenty of tickets already, made plans with countless other ballpark chasers. The ability to be able to do this trip is not lost on me. Bought several tickets when the dollar value was high. I am seeing my favorite 2 teams almost a quarter of their games (Yankees and Nationals). I will chase a world record down from June to July in some fashion. 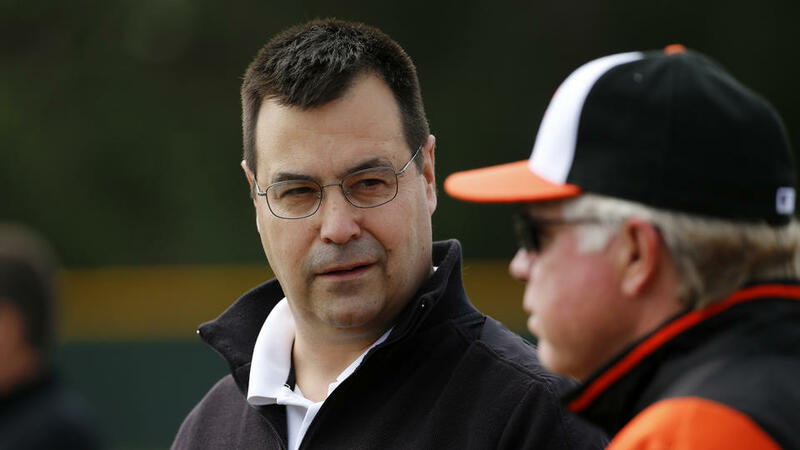 Dan Duquette is coming back to the Orioles but will eventually go to Toronto. That could wind up being great for both teams. It is a bird on the cap episode of The Sully Baseball Daily Podcast. The Yankees want to keep some money from A-Rod? That doesn’t seem fair when you consider all the money he has made the Yankees! 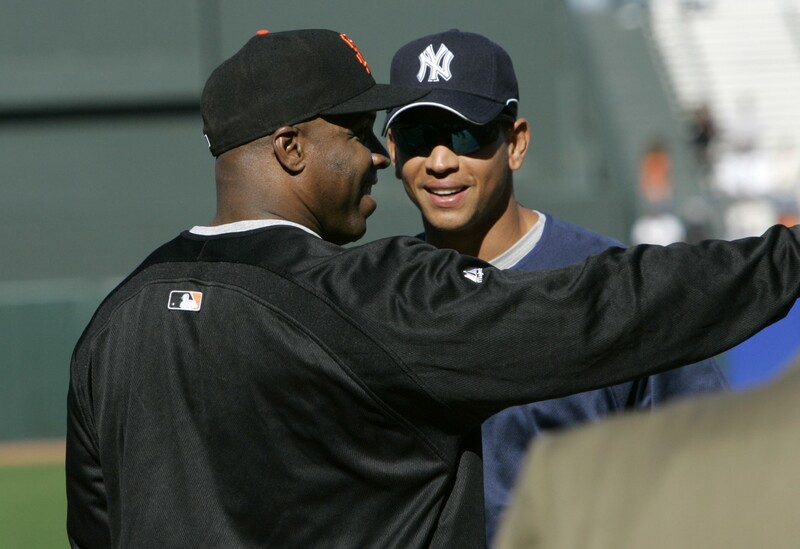 The Yankees should act more like the Giants and just embrace their PED filled MVP. It is a big box office episode of The Sully Baseball Daily Podcast. 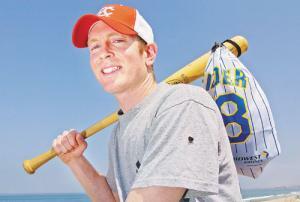 The National League will be looking to shake an 11 year game losing streak to the American League in 2015. Among the new things that AL vs NL has to offer, is a return to all teams in action at some point in the season during the time. Of course the Astros were back in the Senior Circuit then, so there was 16 teams vs just 14 for the Junior Circuit. Mark it on your calendars – from Monday June 15 – June 18 all 30 teams will take part in a 2 game home and away series versus the same club. This is sure to be a treat for Interleague fans. 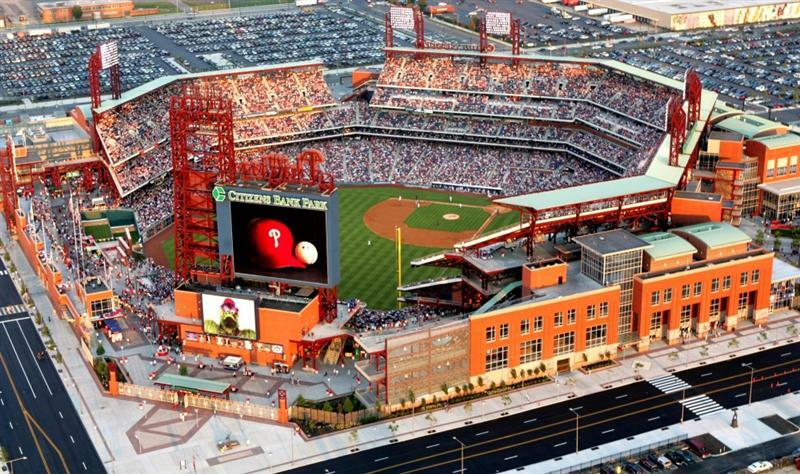 Citizens Bank Ball Park, PNC Park and Fenway Park are the only 3 stadiums to have their venues host AL vs NL as their home openers. Dear Mr. Manfred: Shifts, Trying To Help Offense – How About 9 Fielders And 8 Hitters In Both AL + NL? Under my proposed format of 9 fielders, with only 8 hitters – eliminating both the pitcher and DH from entering the box, having 8 batters only in every lineup would allow players such as Mike Trout a helluva lot more Plate Appearances in a full year. The National League would stand to gain almost a quarter of a run, and the American League would also knock off its worst hitter from each squad. So how do you do this with the players union? Offer a 26 man roster (with 25 activated for each game). Creating 30 new jobs would be a better way than having the NL adopt the DH into their game. That would not go well, and longtime would throw a conniption fit. The best way to uniform both leagues is to go with a lineup of 8 guys. I like the way Rob Manfred came out blazing Sunday on heels of his 1st 24 hours as commissioner. I agree completely that we need more offense infused into the game. Whether any of us like or not, the ;PED’ era while it was going, was at least fun to watch on the offensive side of it. I have even talked to fans that in my shop that would love for them not to be illegal – so we could see that HR’s creep up again. I can’t say I would go that far, but the recent trend of Runs scored on the decline is alarming. I grew up in the 80’s, and if there were any season that has been similar to that timeframe, last season was. Pitching, speed, defense and clutch hitting was the key to winning in that decade, and there was a degree of parity that existed too. 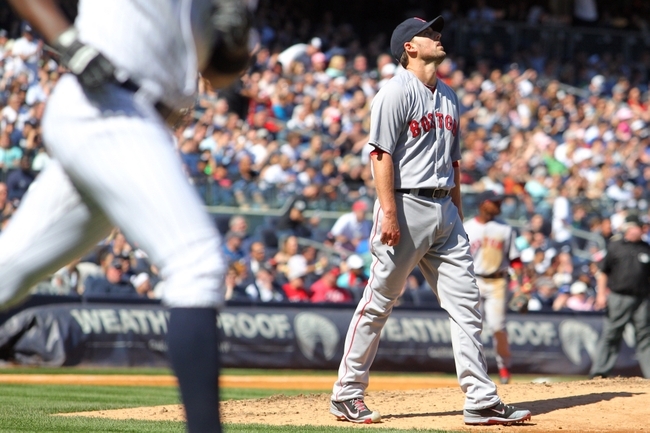 The Red Sox should act more like me and my mom… find ways to AVOID tension. Do this by retiring Boggs and Pedro’s number. 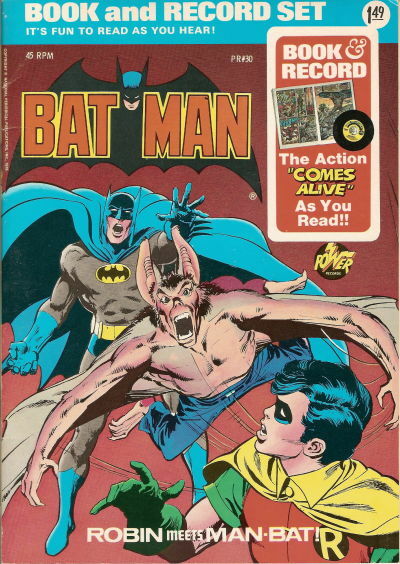 How does that connect with the Batman enemy, Man-Bat? It makes sense of this episode The Sully Baseball Daily Podcast. The view of the Roberto Clemente Bridge is worth the price of admission alone at PNC Park. The 2013 fans saw the Bucs make the playoffs for the 1st time in 21 years. 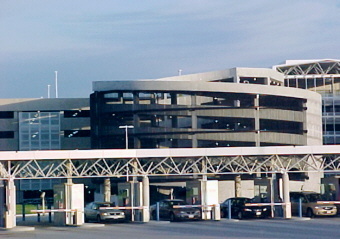 There were almost 2.3 Million people that went through the turnstiles. In 2014, they exceed that – with the team having adrawn 2.45 Million people, were the 1st Wild Card Holder, before losing the game in Pittsburgh to the eventual World Series winning Giants. 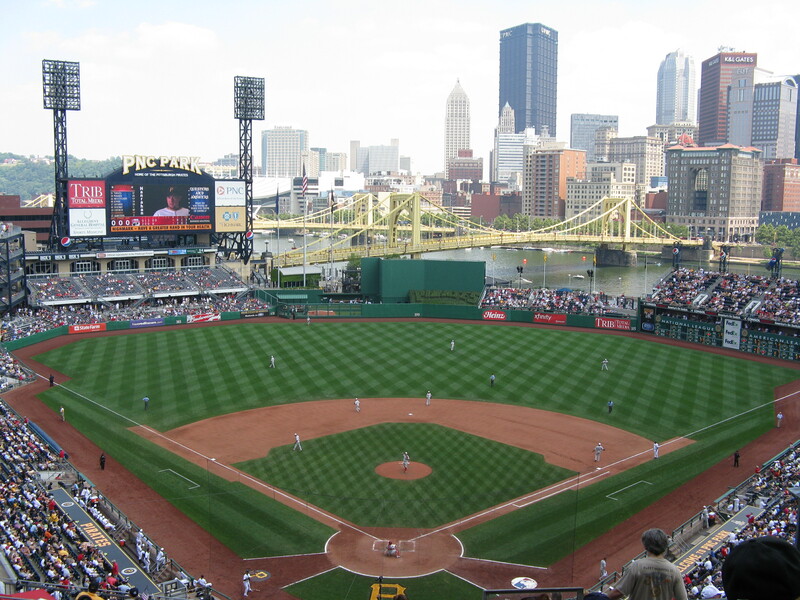 Most ballpark fans have this iconic venue in their top list of stadiums in the MLB. The Season Opener is on Sunday Apr.05, 2015, and will see Wrigley start their 101st season at the venue, despite not having the bleachers renovated in time. Within 9 days of the opener, all parks will be accounted for in the year. Game Start times will come in sporadically in the offseason with variance on when the clubs all post them. Generally there is a massive spike on game 1 of any year at a ball park, so a big tip is to wait for game #2. A lot of the squads love to offer great value priced tickets as a way to stop the catastrophic plummet from the opener. 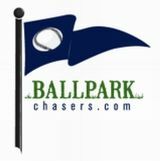 BallparkChasers.com is a website where some of the fans dedicated to going to baseball parks meet. 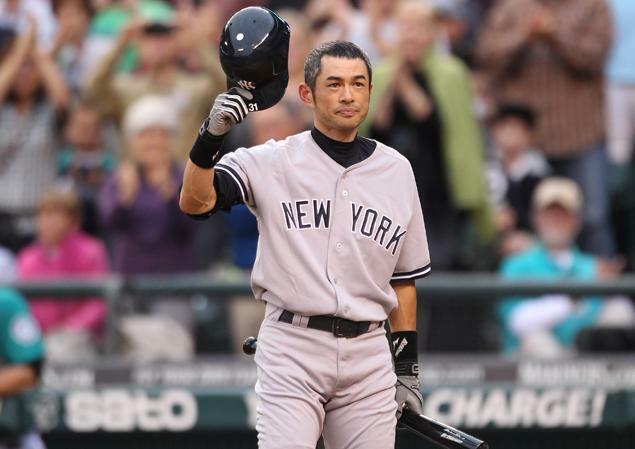 There are many members who have completed all current 30 MLB Parks in their travels. Go to the site and join the movement. We covered the ground attack yesterday for an all 30 MLB Parks World Record Pursuit. Now it is time to turn our attention to the schedule that would challenge the record chase of all 30 MLB Parks (done in 2012 by yours truly) in 23 days. The odds are stacked favorably against anyone ever eclipsing this record. Even with a perfect schedule, I am not sure I could accomplish the task. 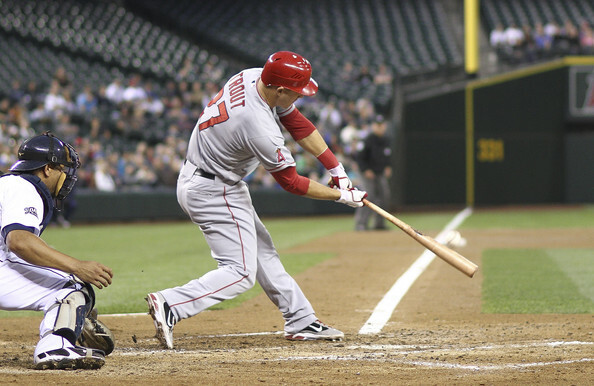 In 2012, I knocked off 7 out of 10 Doubleheaders – and put forth the new mark. None of the 3 misses were my fault from planning. I had 3 plane delays ruin attempts, all had mechanical failures, and the worst one was the 2nd officer’s seat belt not coming down completely. Lost an Atlanta/St. Louis double for that. Realistically had the flights worked out, I may have set a 30-21 streak. But I was lucky. I had only one game of 30 even reach extra innings. Also faced no weather challenges, despite it being opening month if the game. 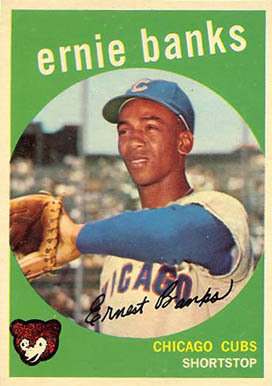 Honoring the late Ernie Banks, a player who was connected to many different eras and someone who we may never see again. I’d like to play 2 on this episode The Sully Baseball Daily Podcast. 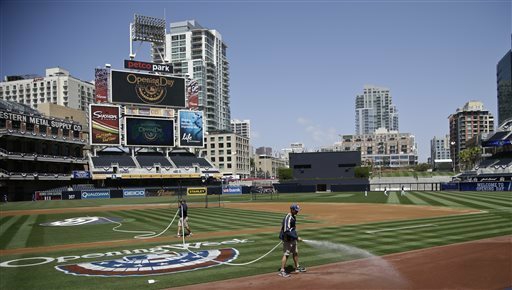 Petco Park is a doable Doubleheader Attempt with Angel Stadium, and especially with start times of 12:40/7:05. As I said before yesterday, the schedule maker was very kind to those looking to pursue records for ballpark chasing this season. I was hoping to have the option. Now it is a possibility. From June 15th to July 9th, there is s schedule that lends itself to 30 games in 25 days (all by ground). I can honestly see this kind of itinerary is rare, How much? Well it is the first docket like this in 7 years, since Josh Robbins nailed all 30 MLB Parks in 26 days. The all ground record is impressive. 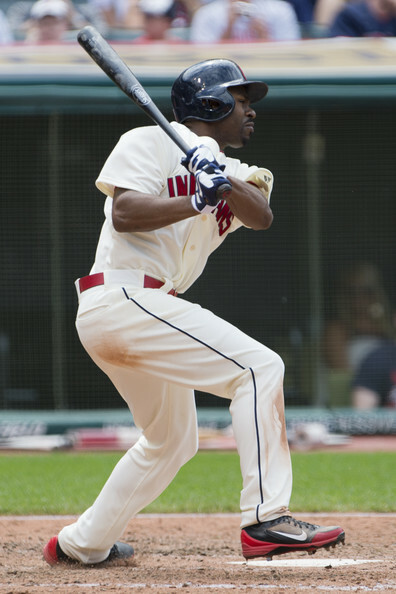 Josh made 4 Doubleheaders (including 3 straight in a row to end his streak), to make a 30 – 26 record happen. He traveled 15,000 Miles in 26 Days. This potential record streak would add 5,000 Miles to the bid. The doubleheaders listed are: Petco Park/Angel Stadium, Progressive Field/PNC Park, Us Cellular Field/Wrigley Field, Citi Field/Citizens Bank Park, and Great American Ballpark and Busch Stadium (the hardest of them all to complete, with 354 Miles between venue’s. Deflated footballs show how being hateful can be fun in sports if it is about something silly. 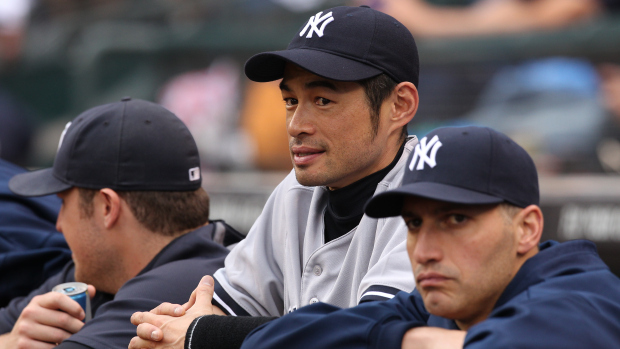 Ryan Vogelsong loves the home cooking of San Francisco and Ichiro goes for 3,000 in Miami. That and more on the new episode The Sully Baseball Daily Podcast. Lisa Swan, creator of Subway Squawkers and Jason Keidel of WFAN continue the roundtable discussion of the Yankees and Red Sox. It is an enemies having common ground episode The Sully Baseball Daily Podcast. Follow Subway Squawkers on Twitter by clicking HERE. 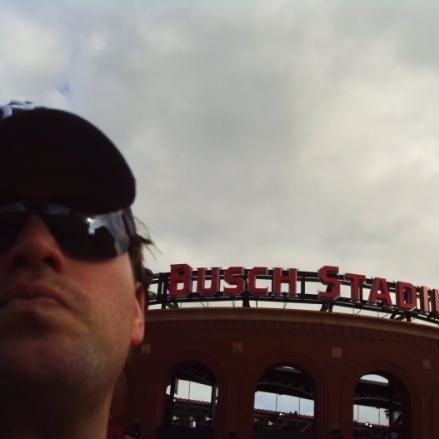 Follow Jason Keidel on Twitter by clicking HERE. It Was An Epic 24 Hours For The 2015 MLB Schedule, Potential Trips + Season Opener At Wrigley! Wrigley Field had its 100th birthday last season, and is undergoing modifications and renovations for 2015. Some of them won’t be ready for the SMLB Season Opener on Sun Apr.05, 2015. in the North Side of the Windy City. Tickets are going for $150 each, but if you had the luck to buy a 12 game fan flex pack yesterday. then you scored tickets to the opener and 11 other contests at about $25 per ticket. At last, we have the majority of all 30 MLB teams scheduled start times. 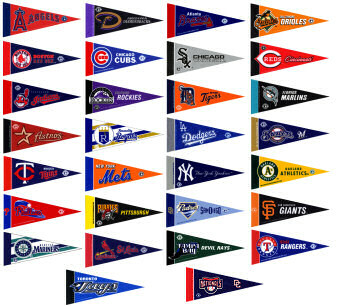 The Padres, Indians, White Sox and Astros were the last 4 clubs to join the party. Yes, I will continue to call franchises out on this aspect.. It costs you people from including your park as part of their road trips when they are trying to finagle the landscape of a trip itinerary for time, and you have yet to put them up before other squads. Having said that, I have no complaints in how the actual times they put forth on their year calendars. I was stoked about a month ago, as it looked like I had a perfect storm brewing for a World Record Chase for either my own record (ALL 30 MLB Parks, every pitch of every game, in just 23 days). 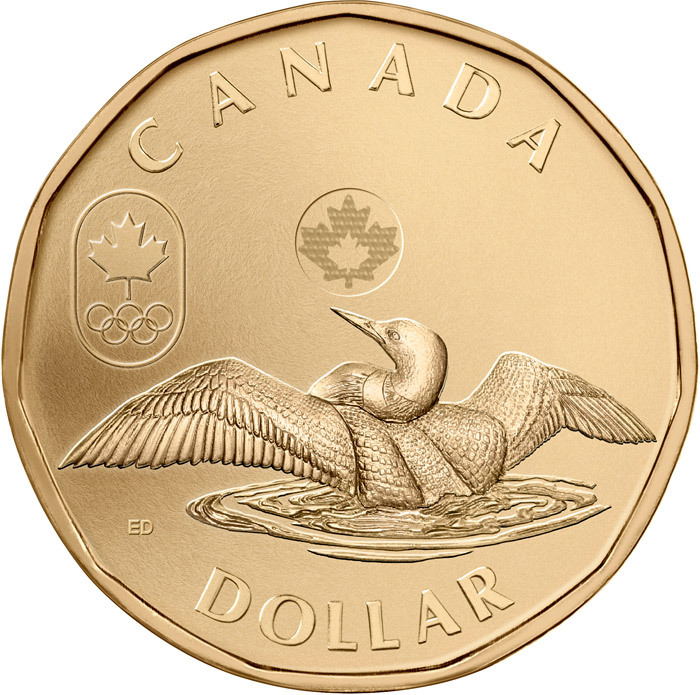 What happened after that is the Canadian dollar went from hovering 90 cents versus the American Dollar, all the way to just over 80 cents. The costs were mounting astronomically for an odyssey that requires special kinds of transportation to break the damn thing. Why bother making picks so early in the year? The closers could be different! Eventual post season heroes could be starting the season with another team. 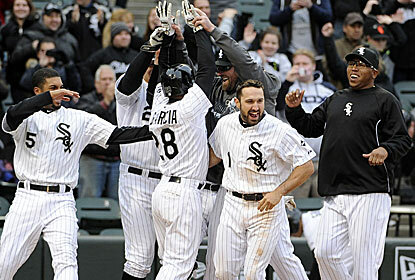 But as of right now, the Chicago White Sox look like a very dangerous team. Green Bay’s loss reminded me of the Aaron Boone game… not in a good way. This is a fully inflated episode of The Sully Baseball Daily Podcast. 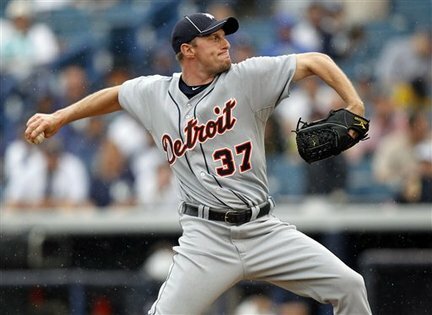 Max Scherzer now is in the front of the best Starting Rotation in the National League in some time. His signing has made the Nationals the leading favorite to win the 2015 World Series This would mean the Expos/Nats franchise would make and win their 1st Fall Classic since Montreal joined the Major Leagues in 1969. Only their franchise and the Mariners have yet to make an appearance in the World Series. Max Scherzer has tipped the scale to the Nats being the World Series favorite, whereas we left them in December, with them being tied with the Dodgers as the lowest odds to win the Fall Classic in 2015. Not only did he affect his new team, he affected his old team of the Tigers to drop from +950 to +1100 now. The Mets also dipped from +3300 to +3500 on the news yesterday. There is no doubt the Nationals are the best team in the National League now, and could very well improve on their 2014 win total of 96. Look for them to continuously punch the Phillies in the neck this year, and should beat up the Atlanta Braves pretty well across the board too. There is no doubt in my mind this should be Washington’s season to go to the dance. I don’t think the Dodgers are as strong with their offense losing Dee Gordon and Hanley Ramirez, while adding Joc Pederson potentially, and stalwart 2B Howie Kendrick. After all, it also an odd year, do don’t expect the Giants to make the Post Season. But seriously, San Francisco has lost Pablo Sandoval and Michael Morse, while adding Nori Aoki and Casey McGehee. I can’t see this being an upgrade at all. Don’t forget the club also will not have Ryan Vogelsong either, while there are massive question marks surrounding the health of Matt Cain and pitching effectiveness of Tim Lincecum. Am I a Traditionalist? I was called that not too long ago. But how I view what to do with baseball is far from clinging to tradition. Then again, I did once play Tevye in Fiddler on the Roof. If I were a rich man, I’d still present the latest episode of The Sully Baseball Daily Podcast. 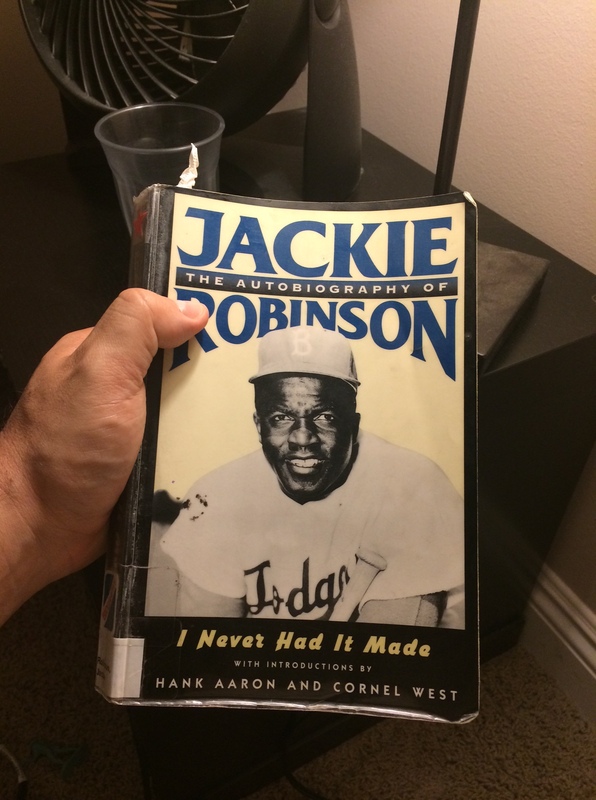 On Dr. King’s Day, I read a portion of Jackie Robinson’s autobiography that shows how Jackie and Dr. King differed on the instincts of non violence. I also read from this post by Ed Connealy (On Twitter as @edcfromkc ) about retiring Satchel Paige’s number. Follow Ed Connealy on Twitter by clicking HERE. 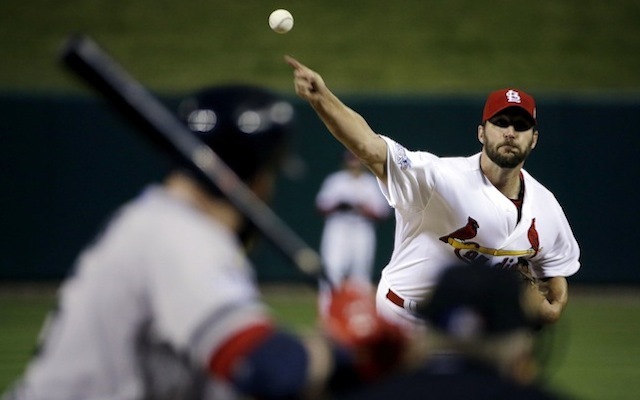 @sullybaseball Thoughts on Cardinals current rotation with losses of Miller and Kelly? 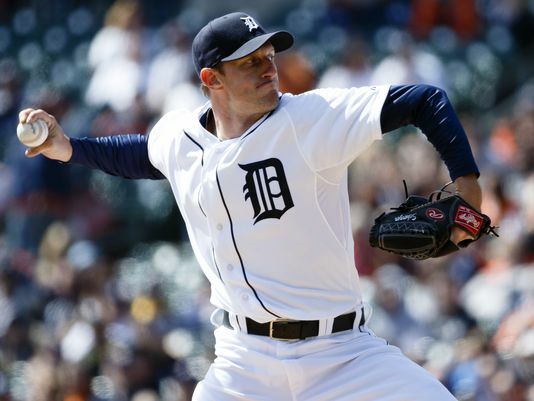 Is a Scherzer or Shields signing necessary/possible? It could be time for the Cardinals, the smartest team in baseball to open the wallet and making them the favorites of the NL… unless of course they don’t. So I finally had my insurance settlement (that I was waiting almost 3 years) paid out in the summer of 2013.. The 1st thing I did was take a lesser route for my courier job. I had already bought this website in Nov of 2012. From June 2013 – February of 2014, I barely made a profit at work, but still had physical lingering of not taking the 6 months off I needed. The symptoms were a lot more apparent in the summer when it is hotter, and I was staring down a long 6 months of warmer weather. 2013 had been a gong show for me personally, and I only made it 2 games at MLB Parks (Safeco Field and Dodger Stadium). I was at least happy that this website was flourishing with a growing network of readers, and we had 40 writers work the season with us. Not adding enough money to my savings account, in order to take off 6 months straight was frustrating. I needed to come up with something quick. A new route popped up that was the highest paying profit in the company, and I pounced on the chance. In March of 2014 I embarked on my new quest that required more work than I ever had done in my life. To give myself some fun for the baseball year in 2014, I purchased a portion of Mariners Season Tickets to attend games. The baseball was awesome, and I had fun, but 10 hour days of going to Seattle and back, then working straight through after arriving home, was a lot to do that much in one year. 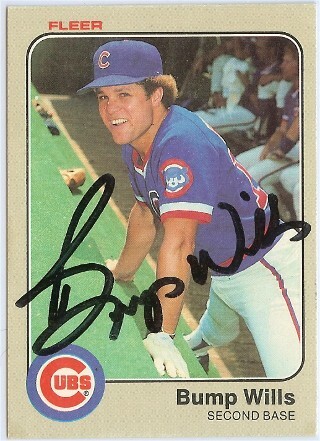 Today is part 2 of my conversation with former Rangers and Cubs infielder Bump Wills.